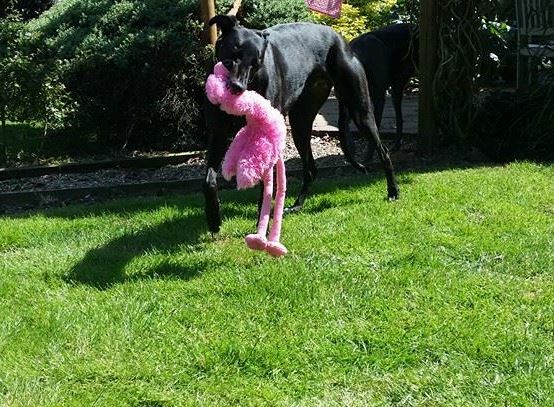 Who doesn’t love a pink flamingo – it’s just fun all the time with a flamingo in your hounds life. 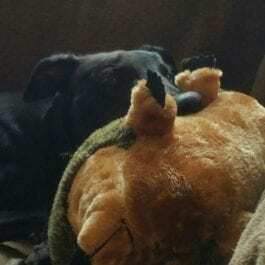 Who doesn’t love a pink flamingo – and now your dog can own his very own one. 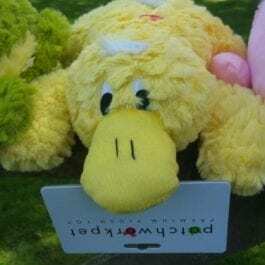 Made by GorPets the dogs love these toys as they have long dangly legs which are great for carrying and throwing. 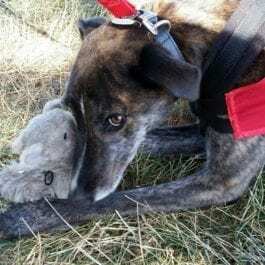 The toys are also very soft for a quick cuddle, and for when your hound takes his toys to bed with him. 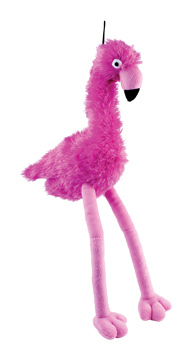 This fun Flamingo toy will provide hours of entertainment for your pet! It is light and soft and perfect for dogs to carry or throw around, made from soft fur and velour and filled with hollow fibre. The Flamingo has a rattling head, crinkly body that honks and super dangly legs.